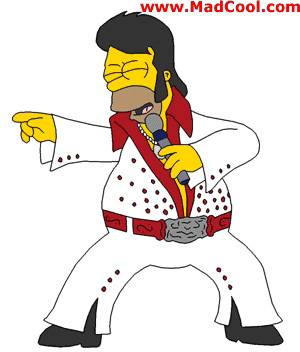 "You ain’t nothin’ but a hound dog..."
I clearly remember the first time I heard Elvis Presley. 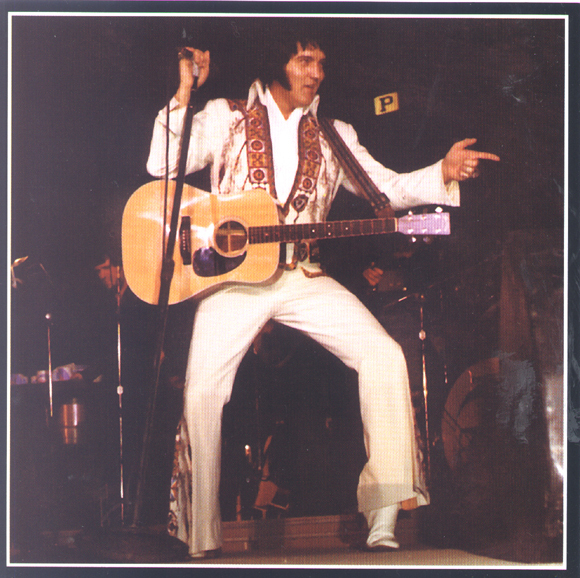 I listened faithfully each week to the top ten hits played on "Lucky Lager Dance Time." 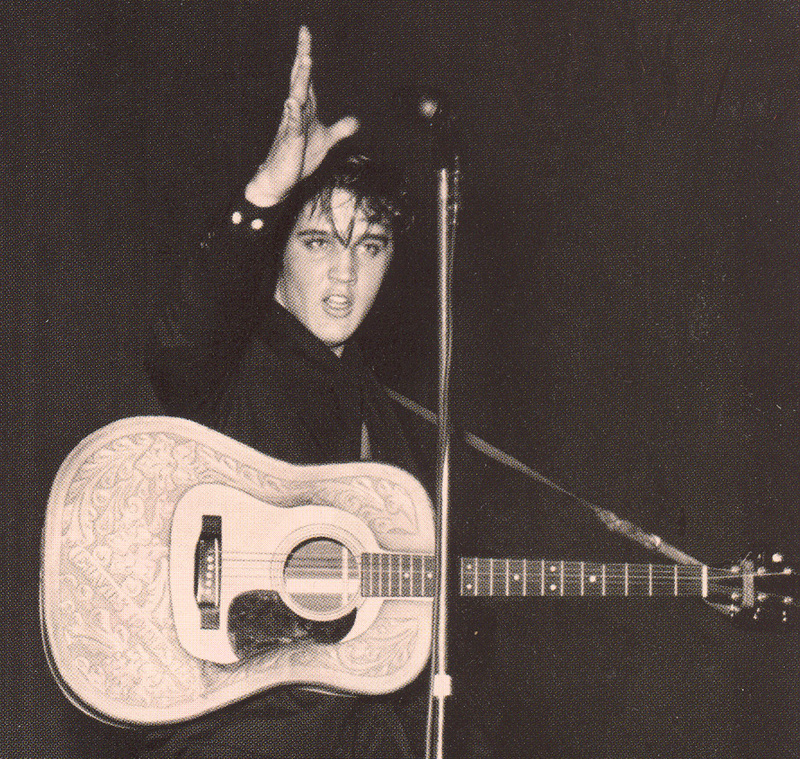 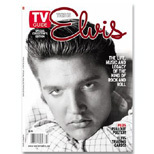 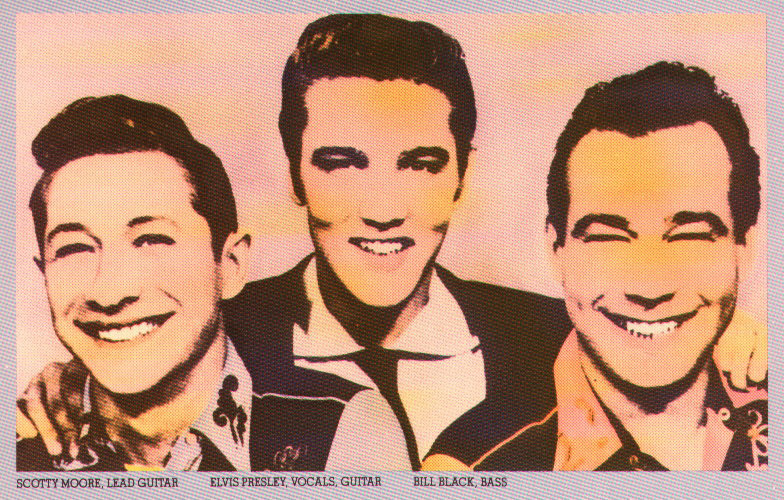 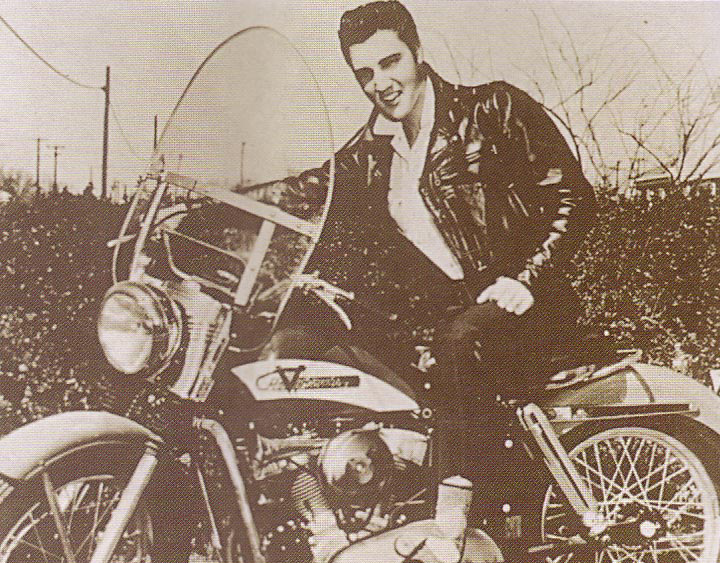 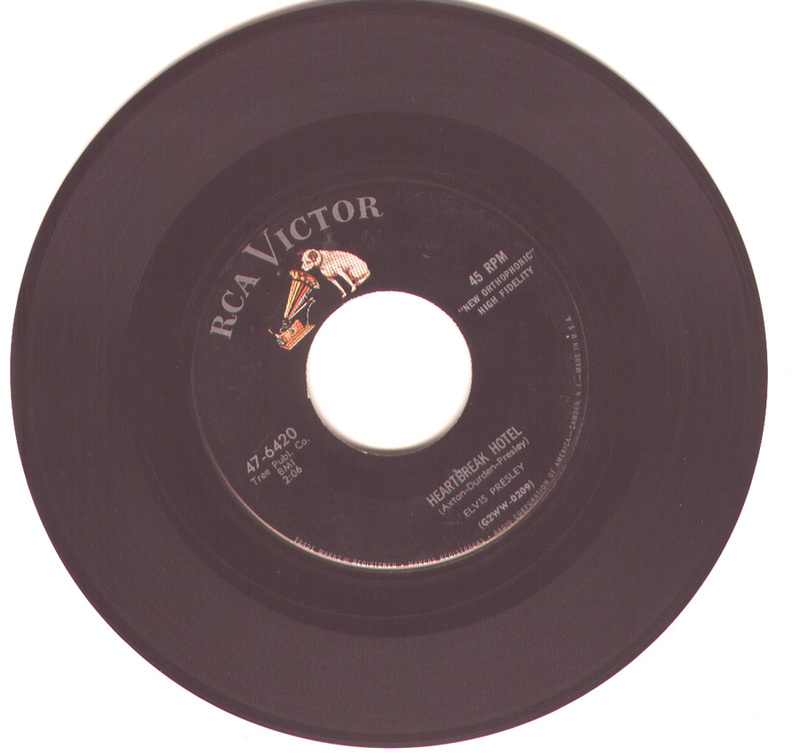 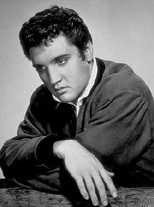 In April 1956, a singer I had never heard of had reached number ten—Elvis Presley with "Heartbreak Hotel." 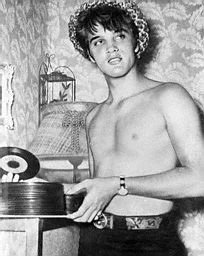 Within a few weeks he had become a sensation, with a fanatic following and horrified parents unable to talk of anything else. 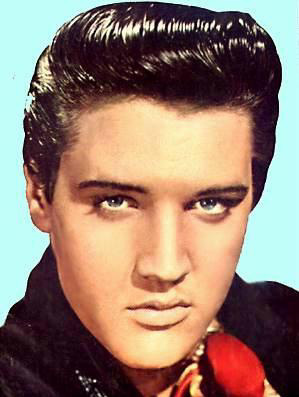 I grew to like him over the next year, and Elvis and the Platters were the artists that made me a lifelong rock & roll fan. 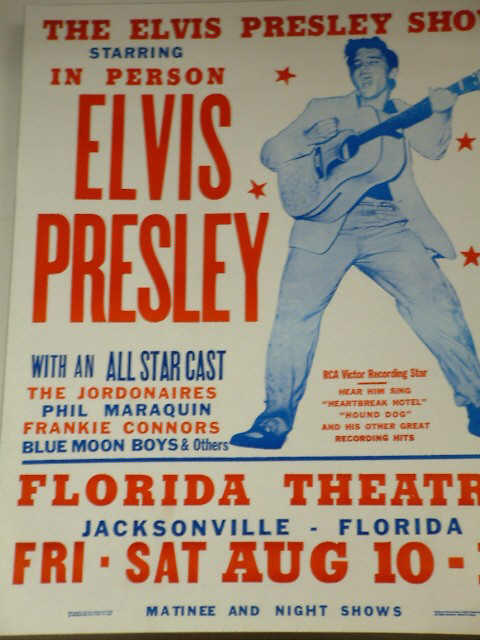 Considering the on-stage and off-stage antics of today's entertainers, it's hard to believe that people got worked up over Elvis, but after all, it was a half century ago. 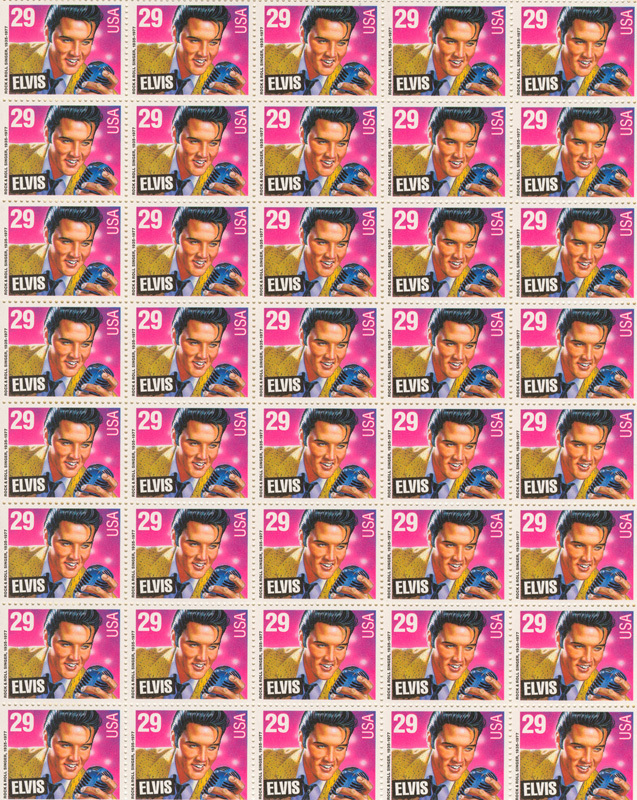 I guess complete redemption came when the United States government issued a stamp in honor of the King. 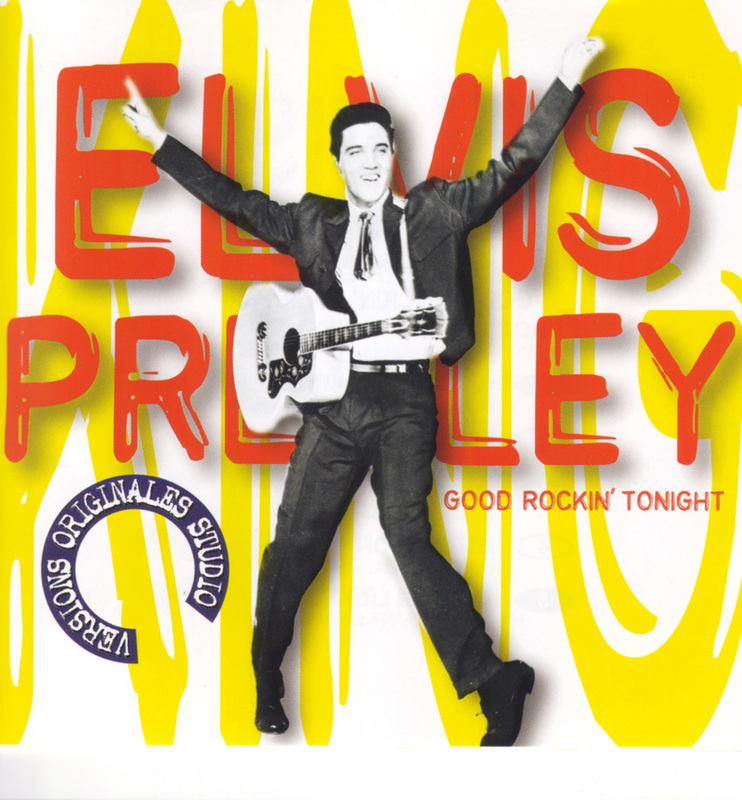 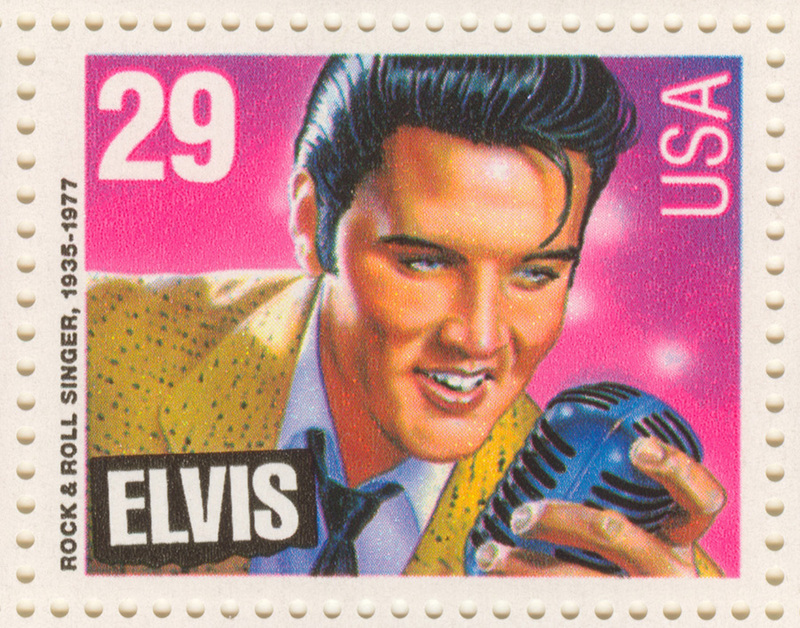 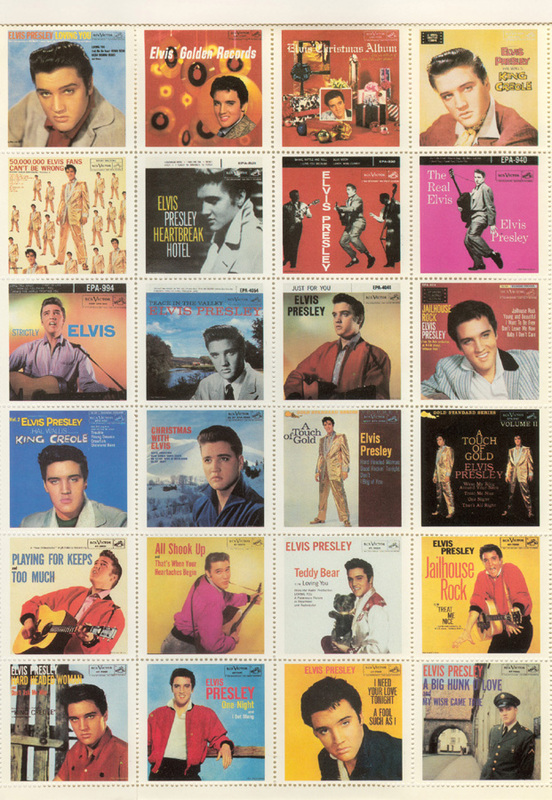 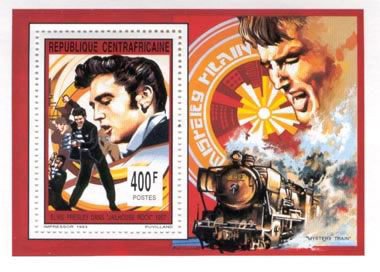 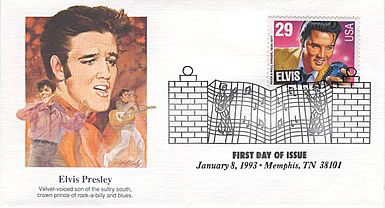 Now many other countries have issued Presley stamps, some of which are pictured below. 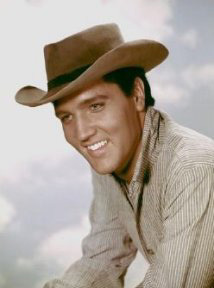 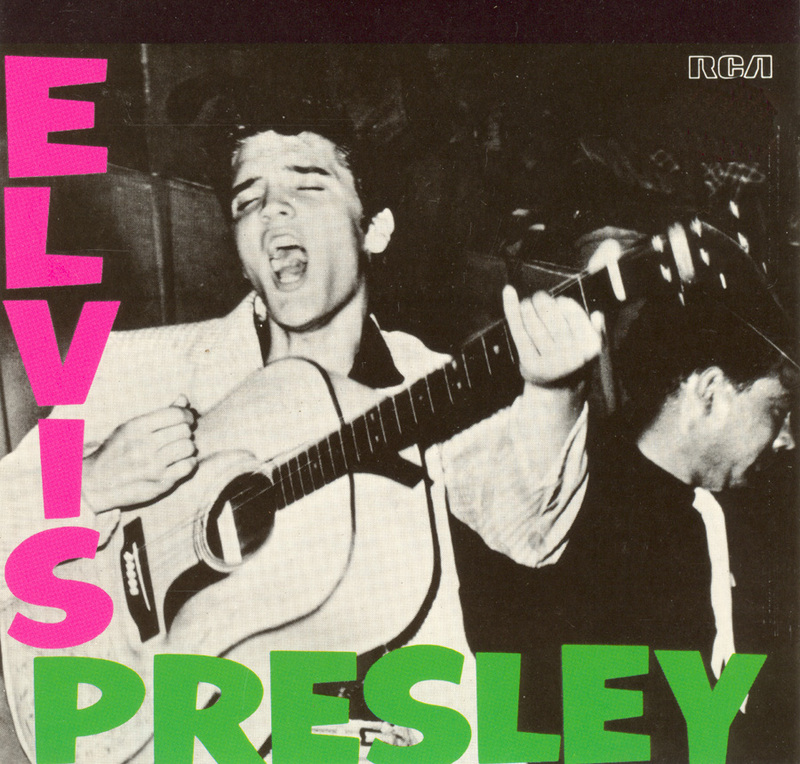 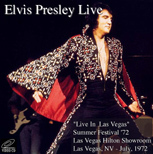 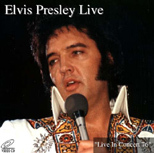 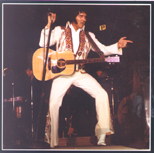 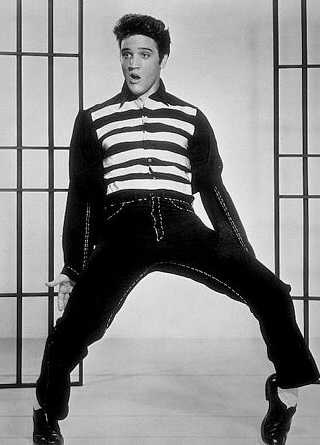 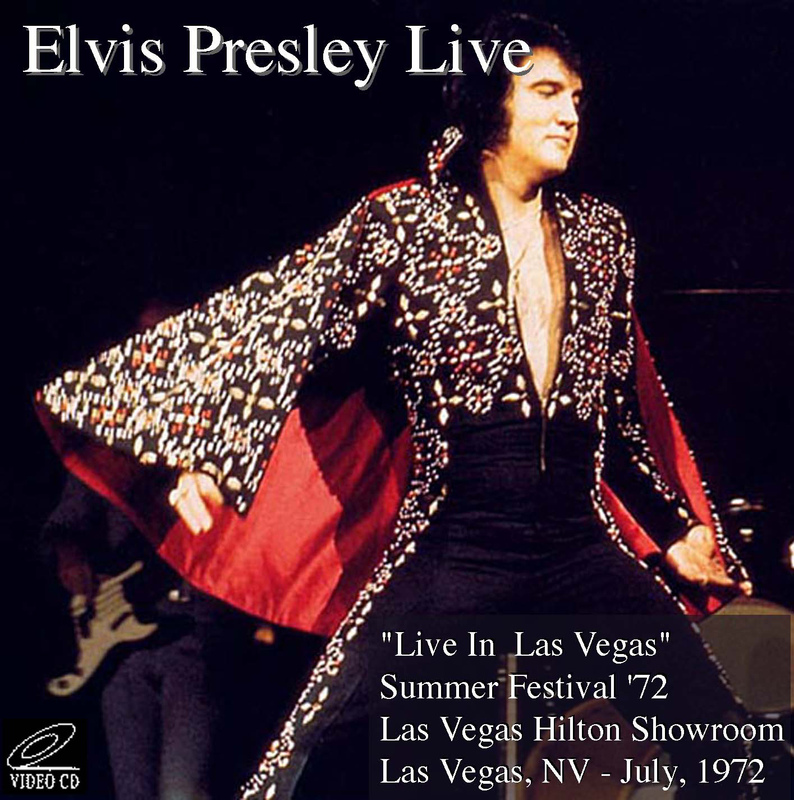 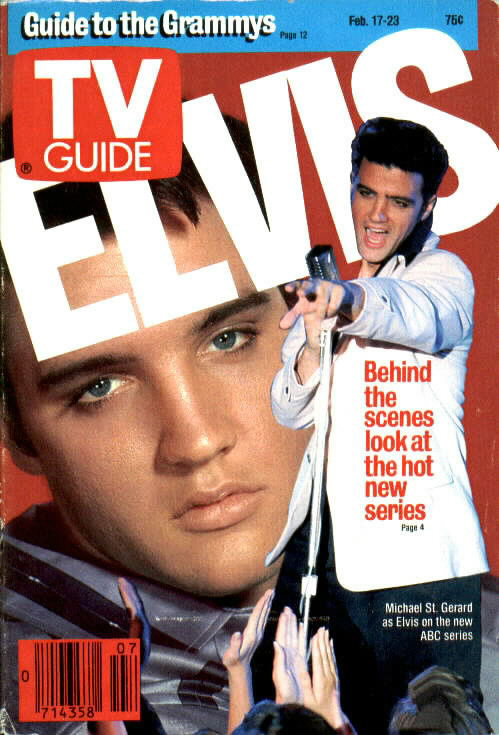 Elvis Presley’s top ten hits:* "Heartbreak Hotel," "I Want You, I Need You, I Love You," "Don’t Be Cruel," "Hound Dog," "Love Me Tender," "Love Me," "Too Much," "All Shook Up," "(Let Me Be Your) Teddy Bear," "Jailhouse Rock," "Don’t," "I Beg of You," "Wear My Ring Around Your Neck," "Hard Headed Woman," "One Night," "I Got Stung," "A Fool Such as I," "I Need Your Love Tonight," "Big Hunk o’ Love," "Stuck on You," "It’s Now or Never," "Are You Lonesome Tonight," "Surrender," "I Feel So Bad," "Little Sister," "(Marie’s the Name) His Latest Flame," "Can’t Help Falling in Love," "Good Luck Charm," "She’s Not You," "Return to Sender," "(You’re the) Devil in Disguise," Bossa Nova Baby," "Crying in the Chapel," "In the Ghetto," "Suspicious Minds," "Don’t Cry Daddy," "The Wonder of You," "Burning Love."